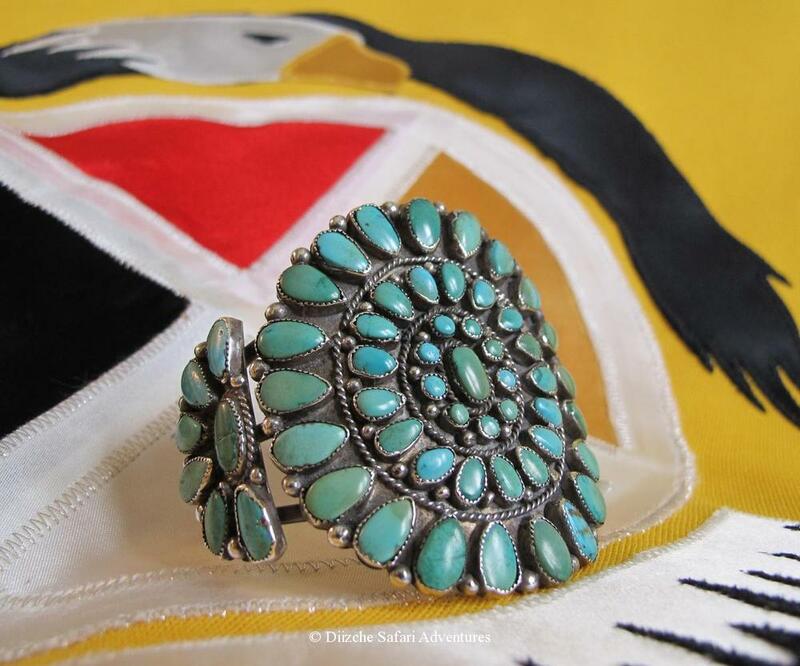 A beautiful collection of cufflinks and Native American jewelry assembled for your consideration. 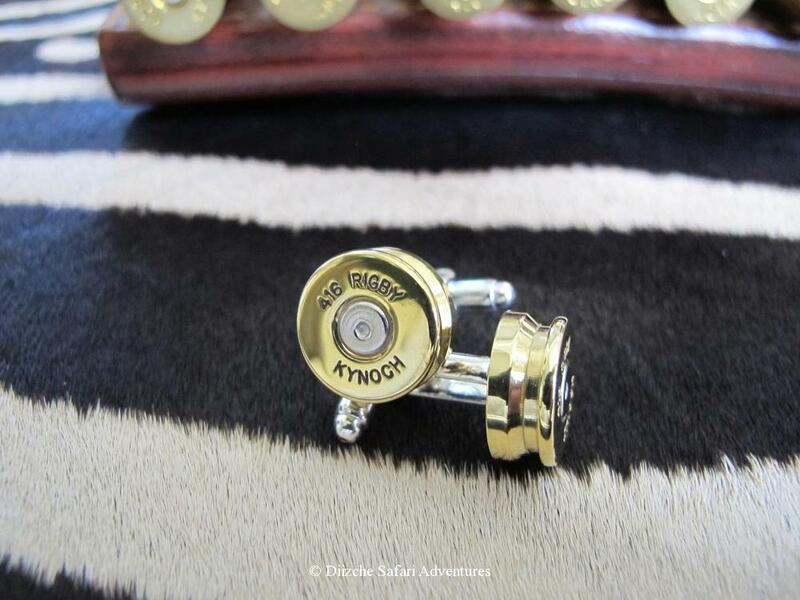 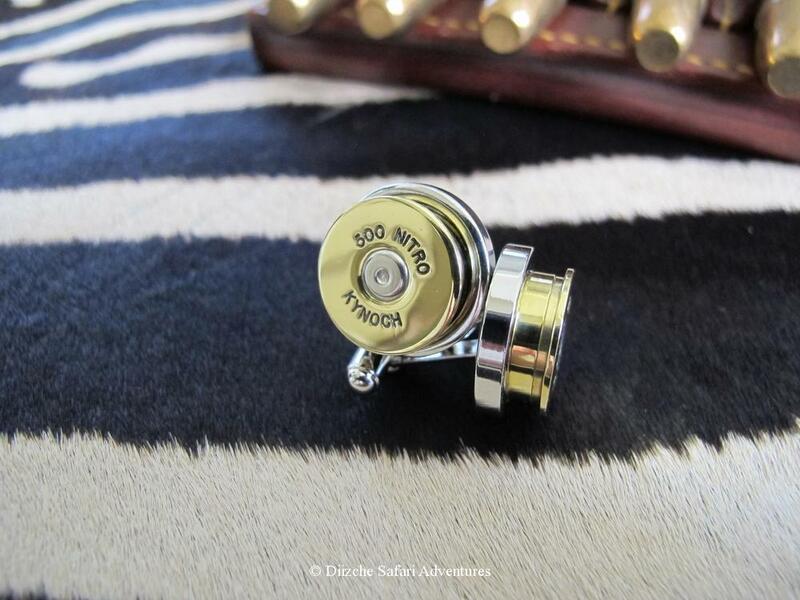 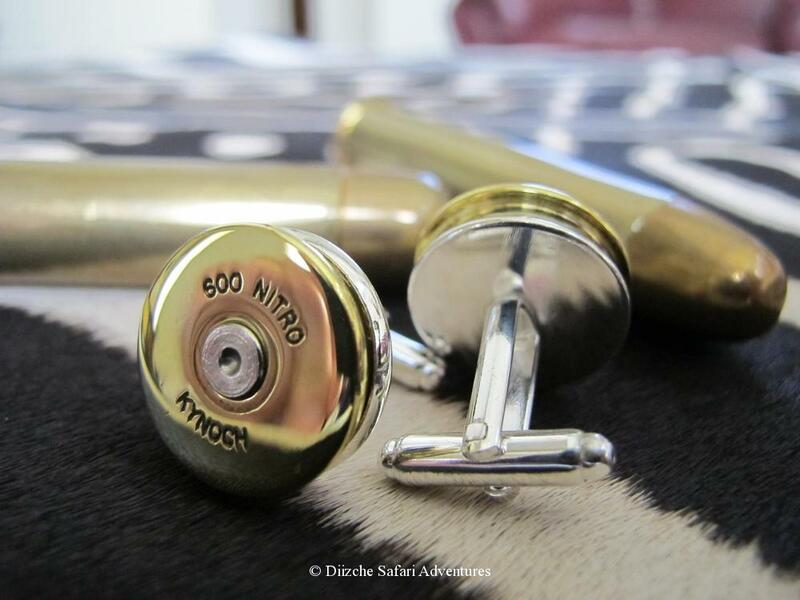 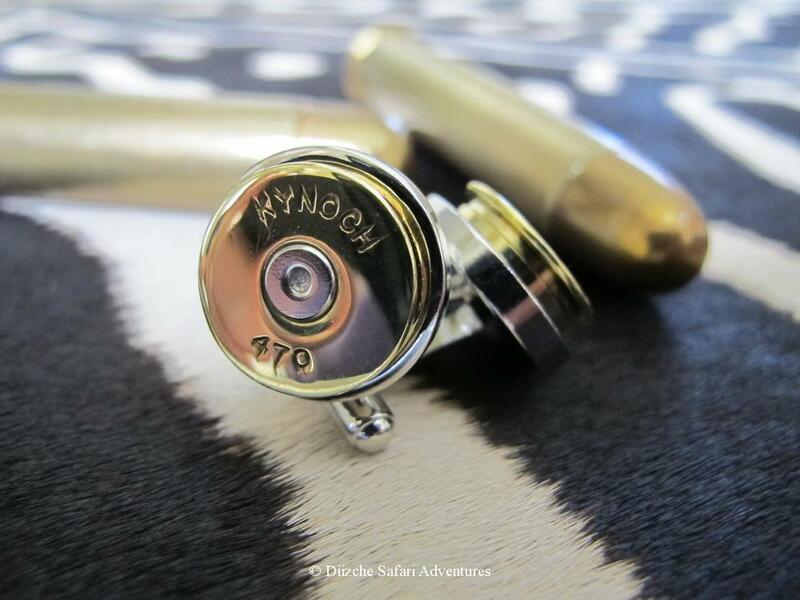 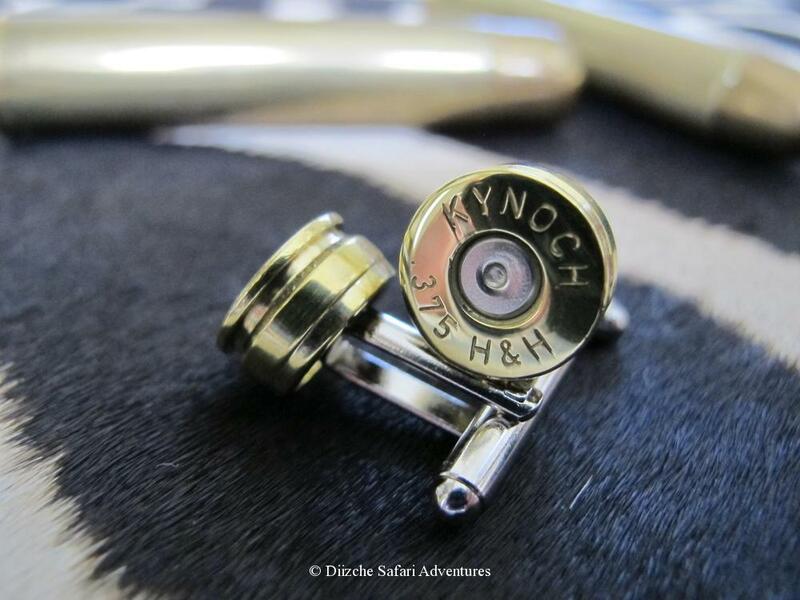 Diizche Safari Adventures native american jewelry kynoch cufflinks and native american jewelry kynoch ammunition cufflinks southwestern jewelry Jewelry items are updated from time to time, so please check back. 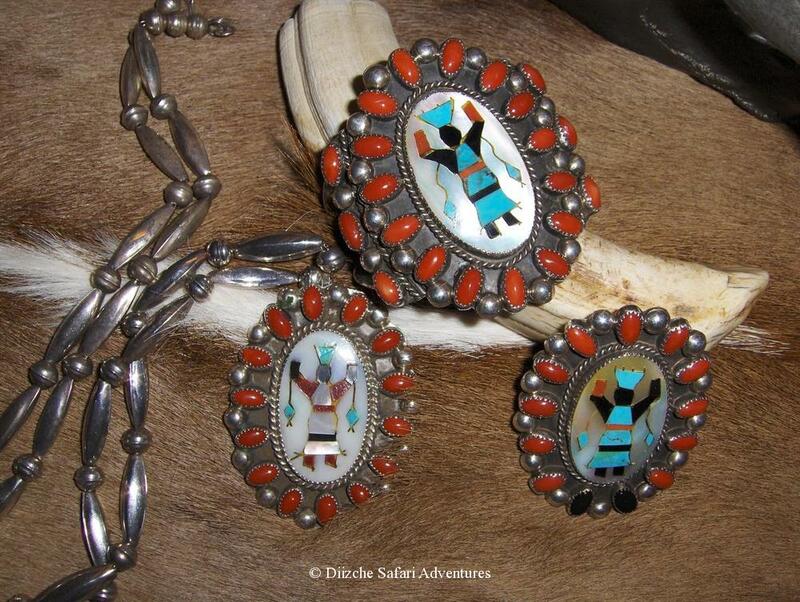 These traditional pieces are often one-of-a-kind and are not mass produced. 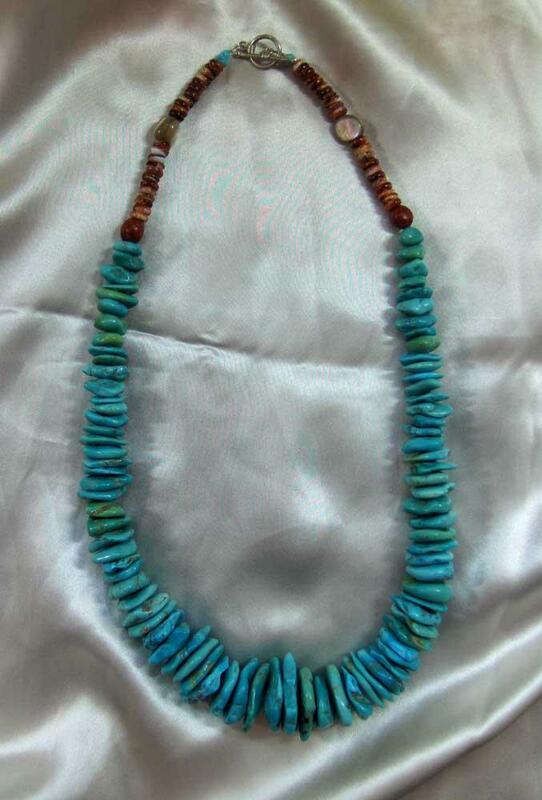 We continue to offer some higher cost pieces for your consideration and understand these may be price prohibitive for some shoppers. 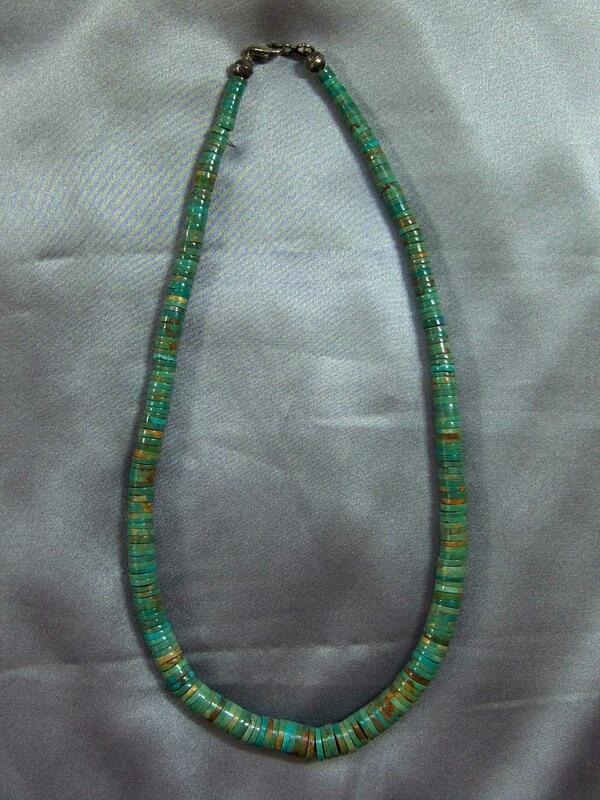 Many of our clients have requested that we continue to offer these pieces. 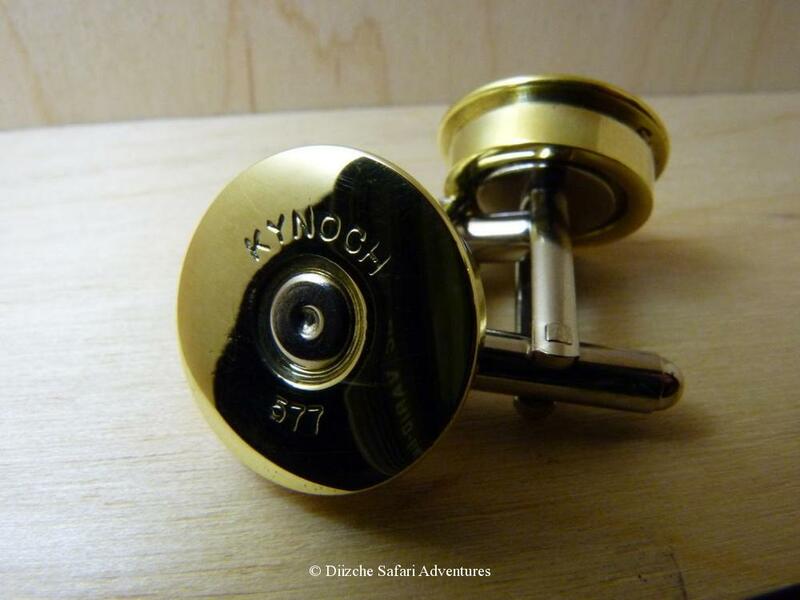 We hope you will find something that you like.